This has been an unusual summer for Neymar all around. 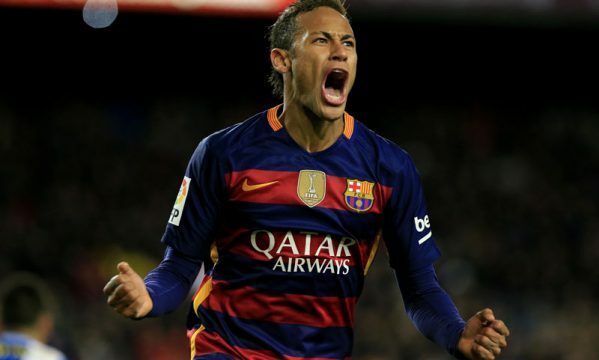 The Brazilian ace left Barcelona and parted on vacations last May 23 and will now return to the club on September 8. 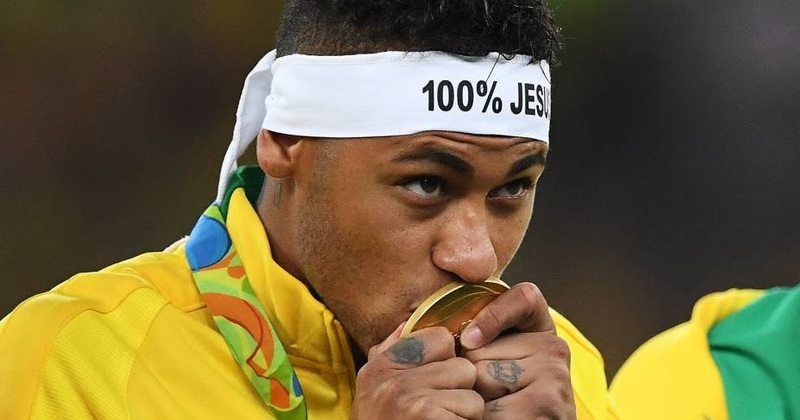 That’s 107 days (three months and a half) without presenting himself in Barcelona, but it’s obviously been allowed by the club so Neymar could play his part in the Brazilian National Team, first in the Olympic Games held precisely in Brazil and more recently in the 2018 World Cup Qualifiers against Ecuador and Colombia. The 24-year old started his summer break by enjoying the good life in Ibiza, Las Vegas and his home country Brazil, in a period where the Brazilian National Team turned out to disappoint the nation once again, this time in the Copa America Centenario edition. The “Escrete” failed to go through in a group formed by Brazil, Ecuador, Haiti and Peru, in a tournament that would eventually see Chile becoming champions after beating Lionel Messi‘s Argentina in a dramatic penalty shootout in the final. Neymar was spared from being named into this Copa America squad, in order to be able to rest a few weeks before the Olympic Games in Rio de Janeiro kicked off. Brazil basically kept the bar low after debuting in the Olympics with a disappointing goalless draw against South Africa and they didn’t exactly improve in the game after, as they went on to collect a second straight 0-0 draw, this time against the Iraq. At this point of the tournament, not only the very demanding Brazilian fans were extremely unhappy and criticizing everything and everyone in the team, but also the most loyal and patient fans were not optimistic at all. Things would turn around in a blink of an eye though. Brazil started winning their games and they ended up reaching the final rated as the major favorites by many sports bookmakers like www.10bet.co.uk , who priced gold for Brazil at odds around 1.45, against Germany‘s 2.65. Neymar and his Brazilian teammates woke up in their 3rd game of the tournament, still in time to advance on the top of their group and inflict a 4-0 loss to Denmark. 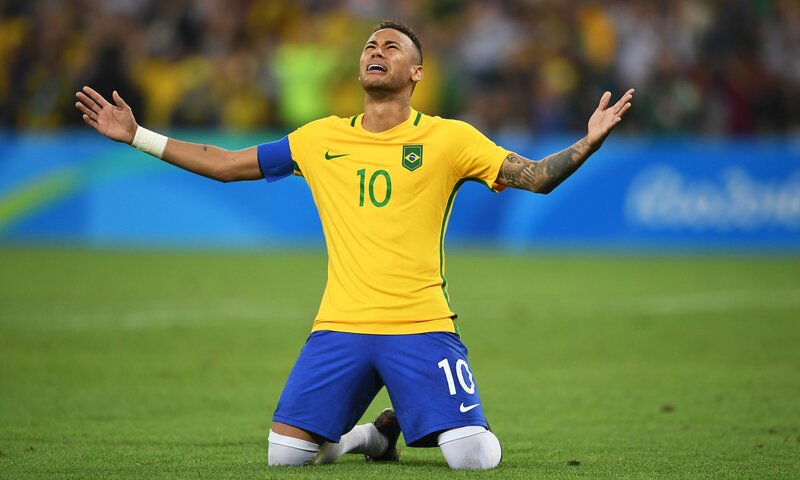 From that point onwards, there were 3 finals left for Brazil to conquer their first gold ever in Olympic football and they wouldn’t let down their fans playing at home… In the quarter-finals, Brazil beat Colombia 2-0 with Neymar scoring the opener and his first goal in the tournament. Next on the list was Honduras, who got run over 6-0 and saw Neymar scoring them twice. On August 20, Brazil faced their ghosts in the final, as they clashed with Germany at the Maracanã stadium in Rio de Janeiro. Just like it had happened in all previous games in these final rounds of the tournament, Neymar broke the deadlock, but the Germans would equalize later in the second and the game would drag into a penalty shootout. A scriptwriter couldn’t have prepared a better script for what happened next, as Neymar won the Olympic gold for Brazil by scoring the final and decisive penalty in his home country. With the Olympics over, Neymar enjoyed a few more days of vacations, before joining the Brazilian National Team once more, this time so he could help his country in their 2018 World Cup qualifiers against Ecuador on September 1 (match which Brazil won 3-0) and finally against Colombia on September 6. On September 8, Neymar is expected to be back at Barcelona and could very well already be available to be called for his team’s league game against Alavés, just 2 days after (September 10).